Fresh produce in the kitchen island, chilled drinks in the exercise room, ice aplenty out by the pool. Sub-Zero refrigeration is anywhere refrigeration. 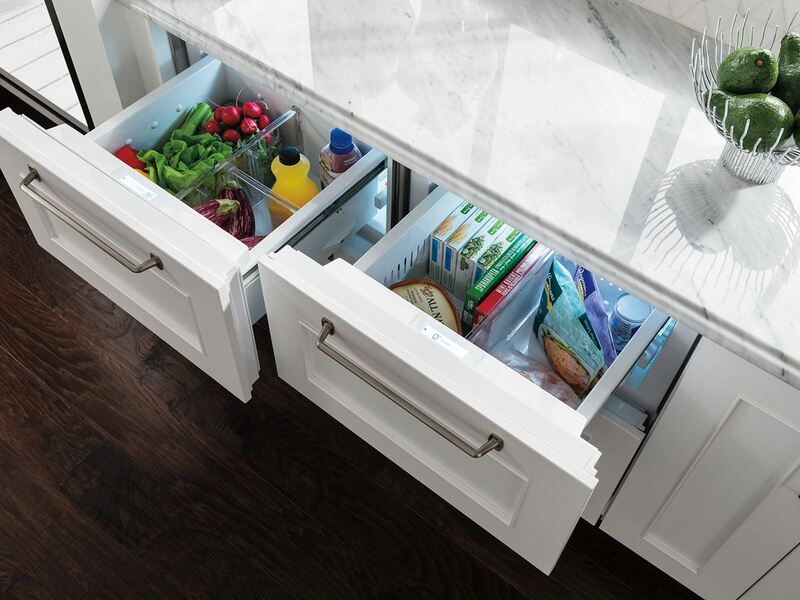 Whether you choose integrated drawers, beverage centers, undercounter refrigerators or ice makers, our units fit in easily, seamlessly with the flow of your home, and the way you live. 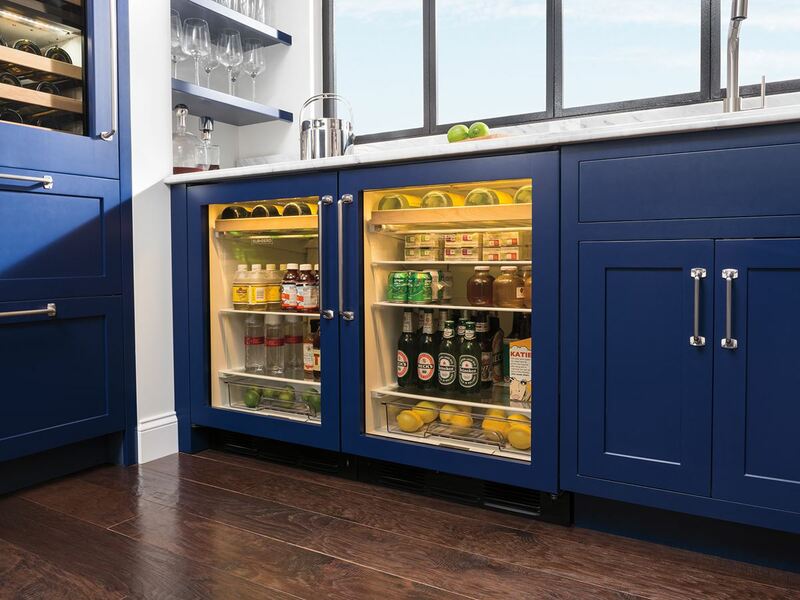 An undercounter refrigerator, freezer, beverage center or wine storage unit puts fresh and frozen food storage exactly where you need it – in any room, even outdoors. There’s a Sub-Zero undercounter model for every need, and with the addition of custom door and drawer panels, there’s no room style they can’t match. © All Rights Reserved. Mia Appliances, LLC.